BankAtlantic Center in Sunrise, Florida. Stream Thursday’s weight contest live right here on 5thRound.com starting at 4PM ET/1PM PT. 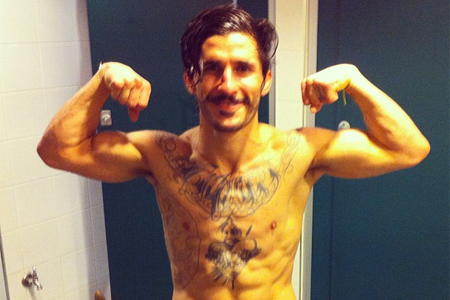 A flyweight semifinal tournament rematch between Ian McCall (Pictured) and Demetrious Johnson headlines the festivities. The 125-pounders will battle in a three-round affair, with the possibility of a sudden death stanza should the judges deem their bout a draw after 15 minutes. Tomorrow’s FX broadcast begins live at 9PM ET/6PM PT.